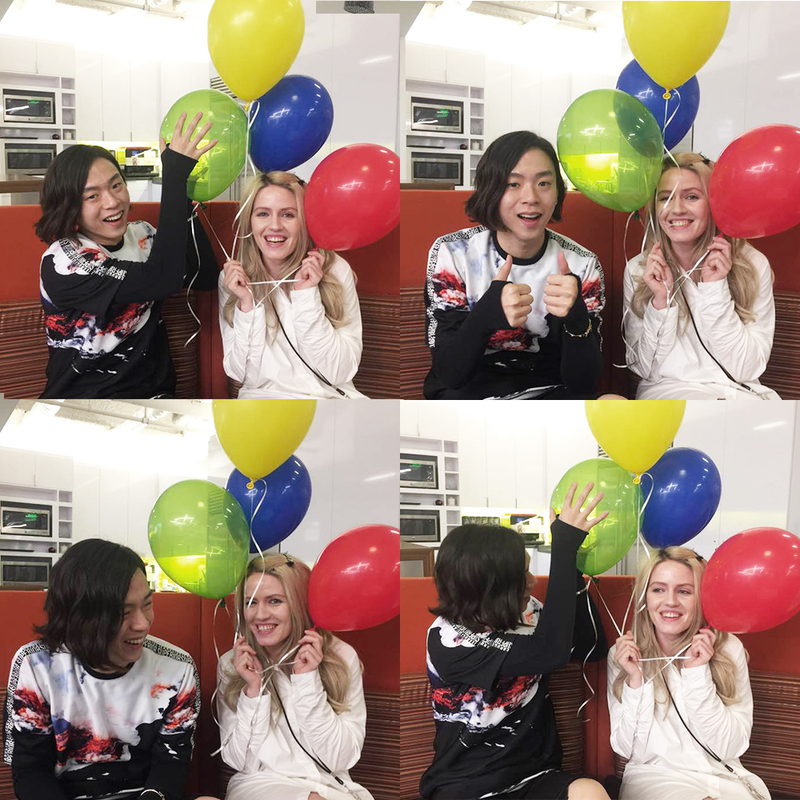 We aired our first episode of #KCONLiveChat for KCON 2016 and introduced our lovely host Vanessa & our new co-host Danny! 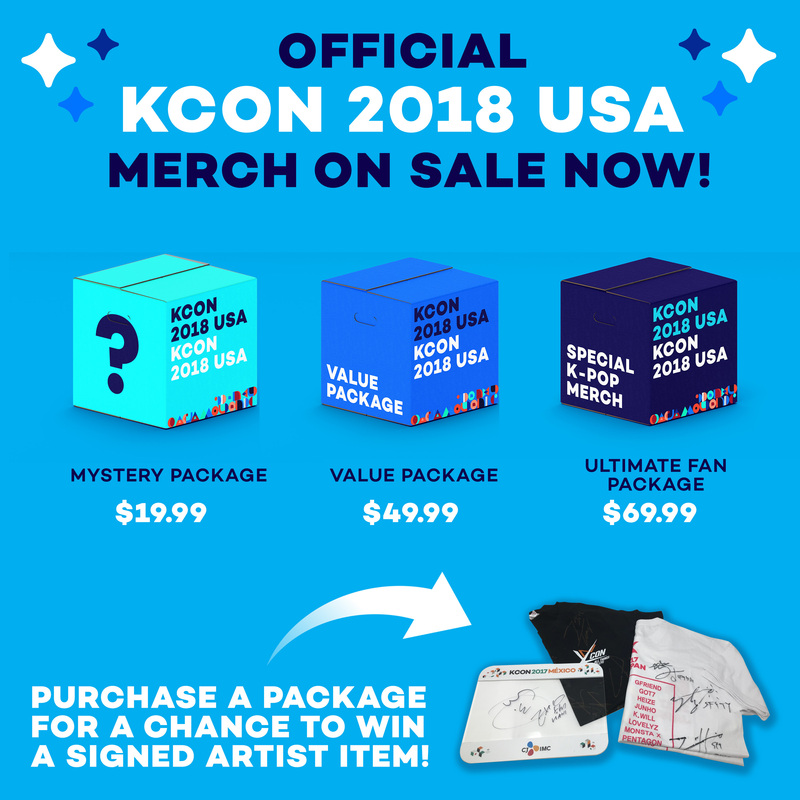 One lucky tweet-er won a signed WINNER album by entering in our contest where fans got a chance to tweet @KCONUSA what idols they want to see on our main stage at KCON LA & KCON NY. 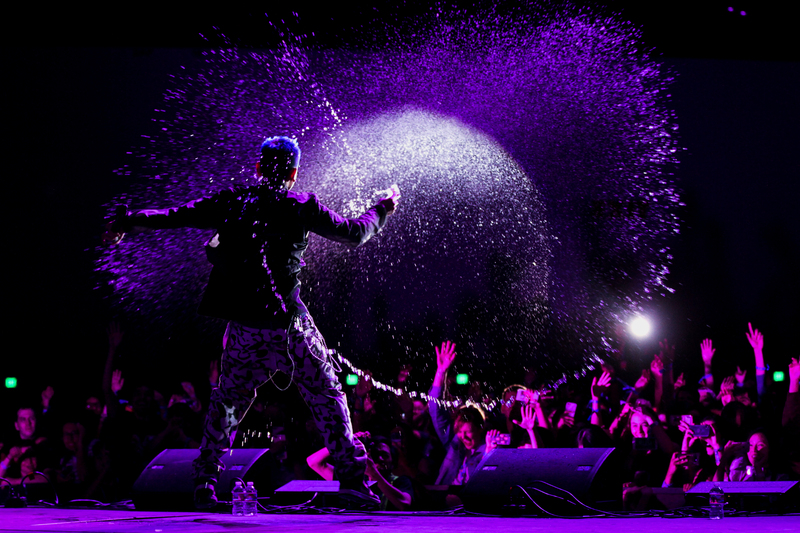 Next, our hosts announced HUGE news for KCON 2016! 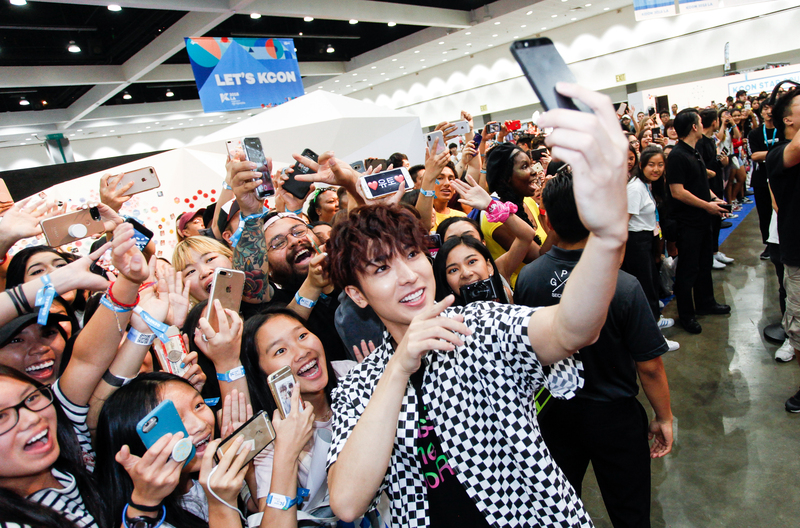 Concluding our chat, we opened up the opportunity for all of you to tweet us any panelists that you want to see at KCON LA & KCON NY. We were all ears 👂! 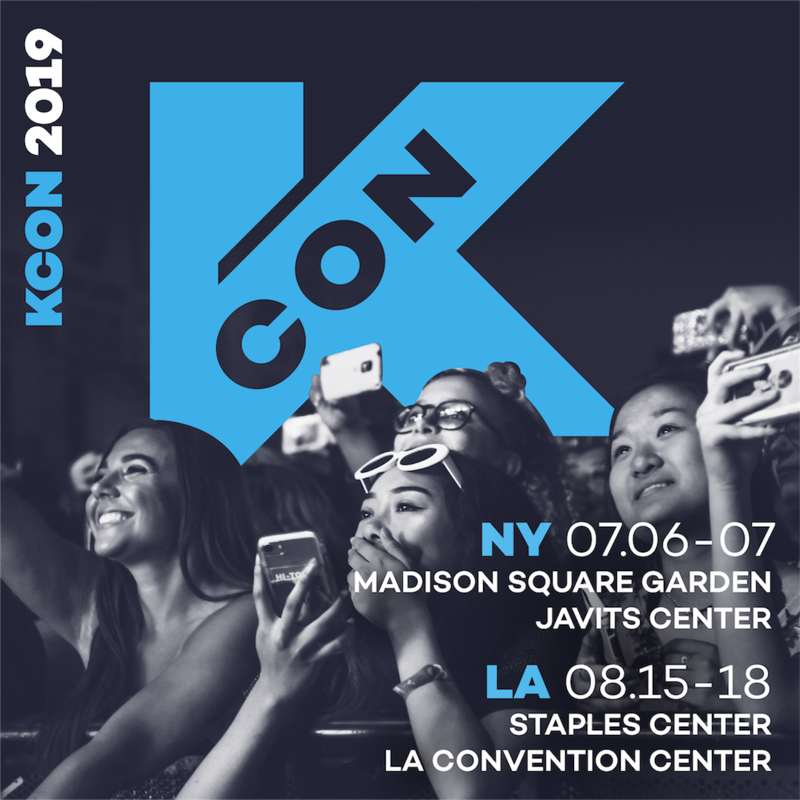 If you missed tuning into this week’s live chat, you can always join us next week to hang out with KCON staff & be the first to know about KCON’s latest updates!